They are swappable, but the 13 and 14 differ from each other in the control layout. 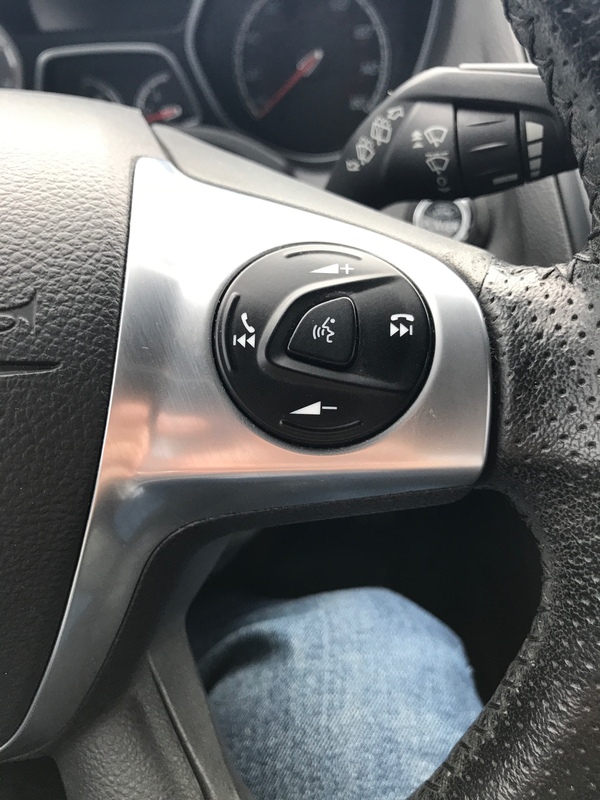 The 13 wheel has outside phone controls similar to the cruize control paddles, just on the opposite side. They ditched this for the 14 year, leaving only the cruise paddles on the left. USDM speaking, of course. 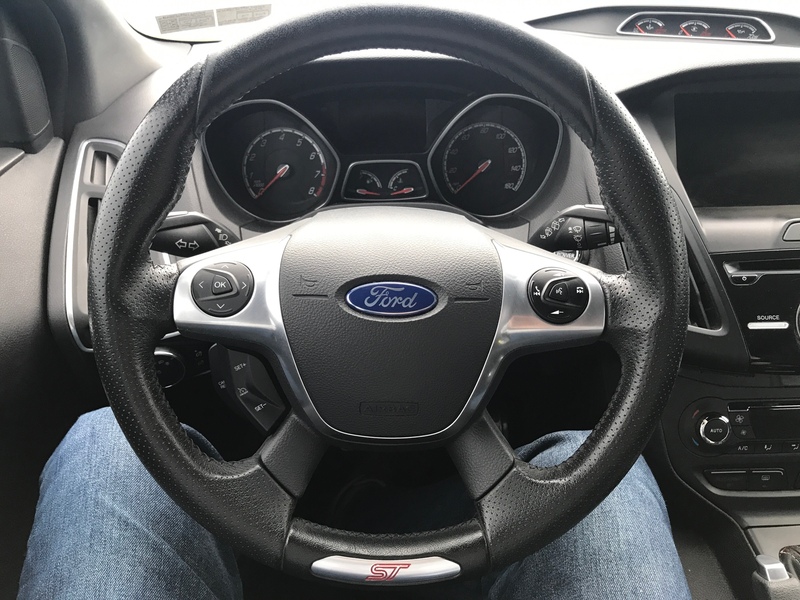 Is that those exterior buttons to the bottom left and right of the steering column that I've seen on some of the steering wheels? If so it must be something we didn't get, because I've never seen that setup on our steering wheels. My 2014 certainly doesn't have them. All I've got are the round buttons on either side of the horn/airbag module. EDIT: By any chance do they have something to do with the touch screen unit? It would explain a lot because none of our pre-facelifts ever got that, not even the ST3! Last edited by Taz; 04-13-2019 at 06:50 AM. So that being said, is the 2013 wiring setup compatible with the 2015 wheel? 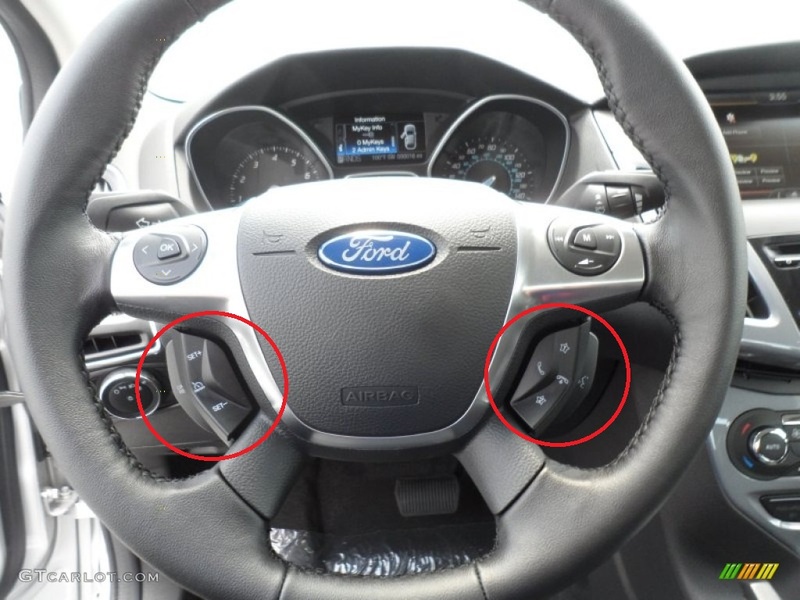 In other words, will all the buttons on a 2015 wheel work in a 2013 vehicle? I think the phone control button delete on the 2104 (vs 2013) was done as a cost save (I think it was done to all Focus models, not just the ST). So where can I find a airbag for a 15 wheel, I found one before I even bought my st got it cheap. Now i need an airbag do i can do this install. Yall should fund this install video from my 2013 to 2017 wheel. On go fund me. I have to ask, as I don't remember: On the 2014 (round wheel) cars, with the deleted controls, where did this functionality get relocated to ?